Our activity in North Africa is supervised by our own office in Tunis. 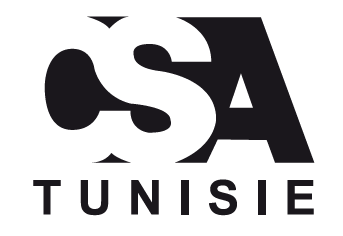 Csa Tunisie Sarl, with head office in Zone Portuaire de Rades, Ben Arous, was opened in 2008 and is an active office dedicated to NVOCC activity both import and export. This office handles our consolidated containers arriving every week from Italy. Furthermore, thanks to a worldwide development agent network, they are usually handling consol containers to/from Far East and North Europe. Another field of activity is the ship service, with handling of vessels at Tunisian ports and chartering related to gas and oil industry.